Discover Cairo’s Coptic, Jewish and Islamic traditions on a full-day cultural tour that includes Abu Serga Church and the Citadel of Cairo. Step into the sanctuaries of the city’s most important Coptic churches, from the 4th-century Abu Serga to the elegant Hanging Church, visit a synagogue built where baby Moses was purportedly found and see celebrated mosques and madrassas. Finish your tour on the medieval fortifications of Saladin’s Citadel of Cairo, which protect the graceful domes and minarets of the Alabaster Mosque. A 8am pickup from your hotel in Cairo, by our expert tour guide to start your full day tour visiting Old Cairo, known as Christian Coptic Cairo which is among the most important locations visited by the Holy Family where the spiritual impact of their presence is most felt still; though their stay was brief, for the Governor of what was then Fustat enraged by the tumbling down of idols at Jesus' approach sought to kill the Child. But they took shelter from his wrath in a cave above which, in later years, the Church of Abu Serga (St Sergious) was built. This, and the whole area of the Fort of Babylon, is a destination of pilgrimage not only for the Egyptians but for Christians from around the world. An air of piety and devotion pervades the whole district there. Also There you will be able to visit and enter the Church of Abu-Sergahand, St. Barbara, the Hanging Church, and the Old Jewish synagogue - Ben Ezra Synagogue. Then Continue your day tour to Islamic Cairo that was Founded in 641 A.D By the First Muslim leader Amr Ibn Elas Over there in Islamic Cairo you will be able to Visit and Enter the Following Mosques `Masjid` Amr Ibn Elas Mosque that was built in 642 A.D By the Muslim leader Amr Ibn Elas at El Fustat area then Followed by a visit to the biggest mosques in Cairo which is El Sultan Hassan Mosque also known as `Madrasa El Sultan Hassan` that was founded by Sultan Hassan in 1356 A.D The Mosque-Madrassa of Sultan Hassan is a massive Mamluk era mosque and madrassa located near The Citadel in Cairo. 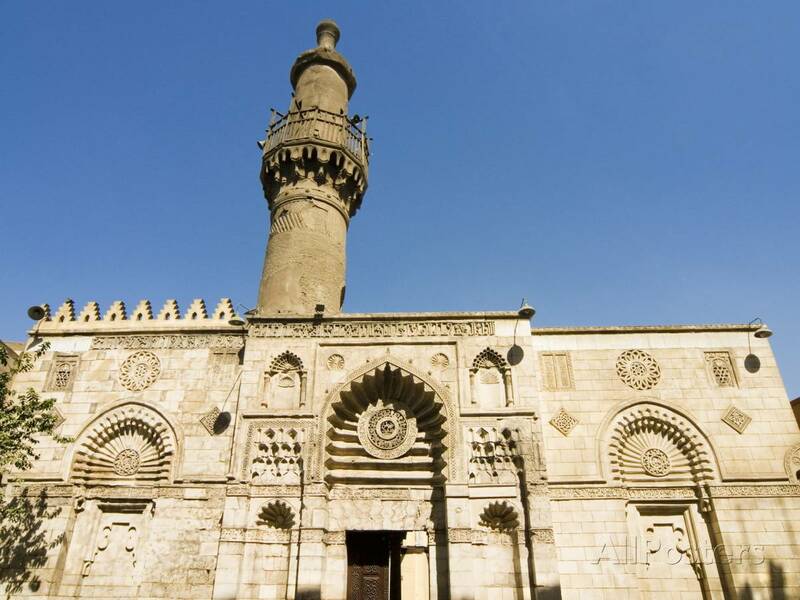 Then Followed by another big famous Mosque Which is Al-Rifa'i Mosque The building is located opposite the Mosque-Madrassa of Sultan Hassan, which dates from around 1361, and was architecturally conceived as a complement to the older structure. 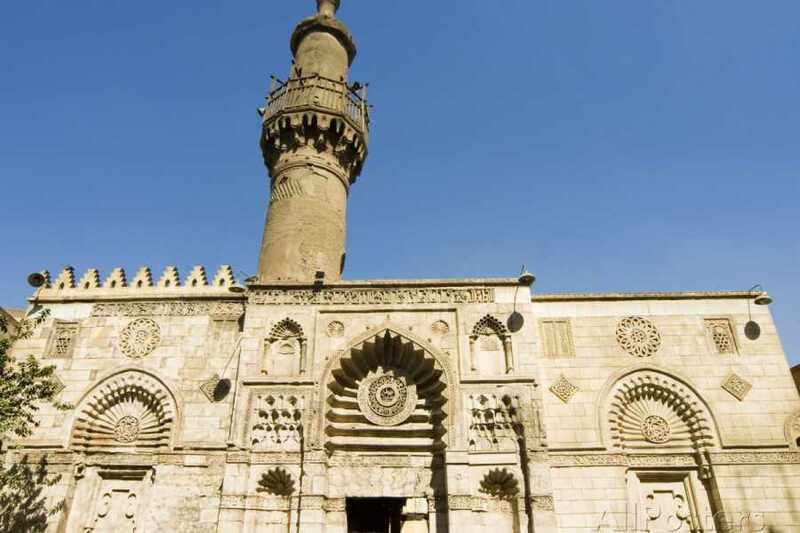 Then visit The Citadel of Cairo where you can visit the most famous mosque in Cairo which is Mohamed Ali`s mosque Also it`s known as The Alabaster Mosque. At the end of the Tour you will be transferred back to your Hotel.